Our Cases Speak for Themselves. 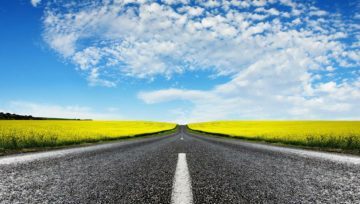 Do you want Smooth Sailing through the bankruptcy process? 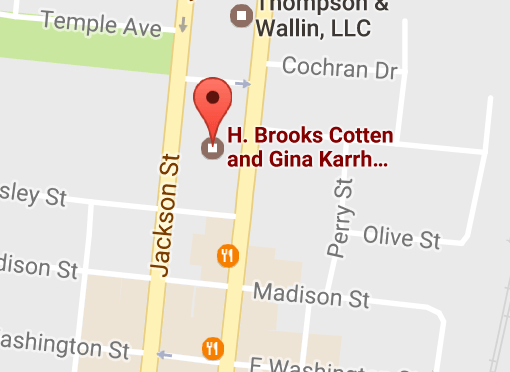 H. Brooks Cotten and Gina Karrh of Newnan, GA specialize in consumer bankruptcies. We serve the Newnan area and surrounding counties of Carroll, Troup, Haralson, Heard, Spalding, Meriwether, Fayette and Coweta counties. We can answer any questions you have during your free first consultation. Start The Process CALL NOW! We are offering you a free consultation to discuss how to get you out of debt. Contact us today! We are Newnan, GA based law firm focused on excellence. If you are one of the millions of Americans struggling with insurmountable debt and financial stability, then you have come to the right place for help. Newnan Bankruptcy attorneys H. Brooks Cotten and Gina Karrh will be using this blog to provide insightful information about the benefits of bankruptcy. Don't hesitate to call us TODAY! 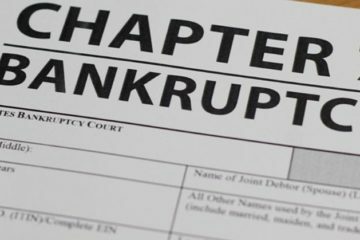 Chapter 7 is called a "straight" bankruptcy. It is used to wipe out unsecured debts like repossession and old tax debt.. *Affordable Installment Plans Available. 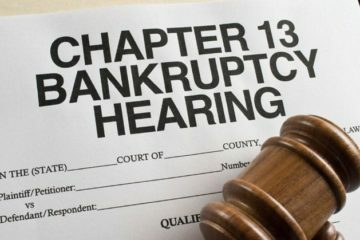 Chapter 13 is a debt consolidation plan used to stop foreclosures, garnishments, and repossessions without creditors' consent. Pay student loans in whole or in part through Chapter 13. There is more outstanding student loan debt today than there is credit card debt, crowding out the ability to borrow for houses and cars. Chapter 7 and Chapter 13 are different tools that are used to handle different financial problems. Check out our Frequently Asked Questions Page for More Info! Set up an appointment with a lawyer to see if you qualify. I could not ask for a better attorney. The girls in the office are so helpful and anytime I need help with anything they are so polite and quick to respond. I highly recommend Gina Karrh she is extremely down to earth and has never been condescending no matter what I needed her to handle. Gina was great. She helped me with everything I needed. She is the one person I went to that was even willing to put my needs and my families needs first. And found us a solution to our problem. Thank you so much Gina. I would recommend her to anyone. I am highly pleased with the results I have received from Gina Karrh. She worked with me in a timely manner to stop creditors from garnishing my pay and saving my home. 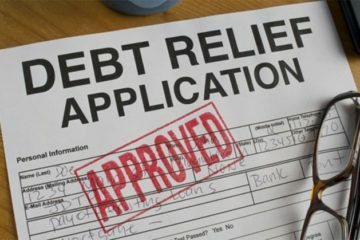 I have recommended the law office of Brooks Cotten to everyone I have met with debt problems. I will continue to recommend this law office and the work that Brooks and Gina do. No one can go wrong with hiring Gina Karrh or Brooks Cotten. They are faithful in commenting themselves to helping their clients all the way to the end of their bankruptcy. MS.GINA IS BEST LAWYER THAT I HAVE HAD. SHE HAS HELP ME AND MY HUSBAND A LOT .THROUGH OUR HARD TIME SHE HAS GONE OUT HER WAY MANY TIMES, THANK GOD FOR HER. SHE IS EXCELLENT SERVICE , AND VERY FRIENDLY.